For information on our team, please see below. To write your general enquiries or request media contacts please send your email to info@dcf.hu. Drawing on his earlier expertise from London banks and pan-European trading venues, Gábor Kutas is founder and CEO of DCF Consulting. His strengths lie in strategic thinking, out-of-the-box product development, unparalleled market intelligence, and sales strategy. Gábor studied at the University of Economics, Vienna, Austria and spent a full-year at UMIST, Manchester, UK as a final year B.Sc. in Management student. He received his M.Sc. in International Finance with distinction from CERAM ESC, France and his M.Phil. from Université de Nice, France. He regularly appears in the Hungarian media expressing his views on finance and business. 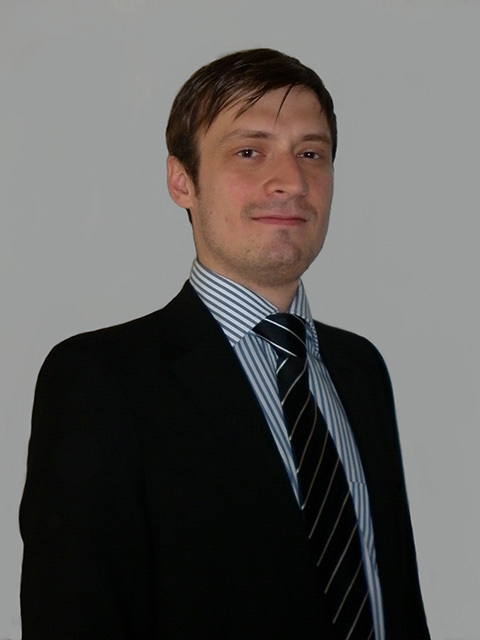 Having a background in controlling and finance, Gergely Nagy is partner and principal consultant at DCF Consulting. 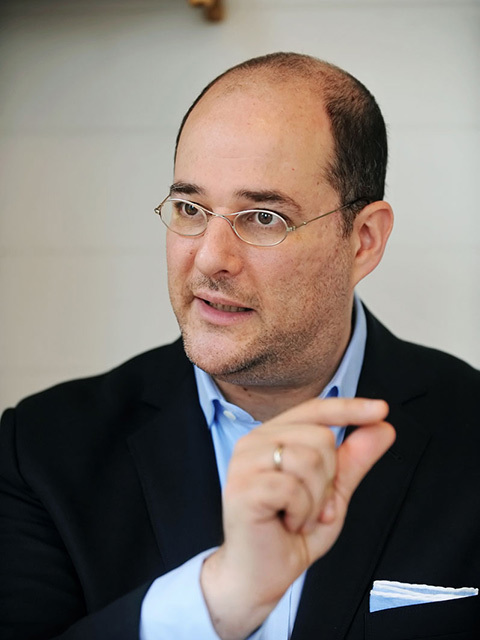 He has a keen interest in financial technology and financial sector innovation. Gergely received his M.Sc. Business from the Corvinus University, Budapest, Hungary and is currently enrolled as a postgraduate student at Hagen University, Germany. Our junior consultant Dávid Farkas graduated at the Corvinus University, Budapest, Hungary. 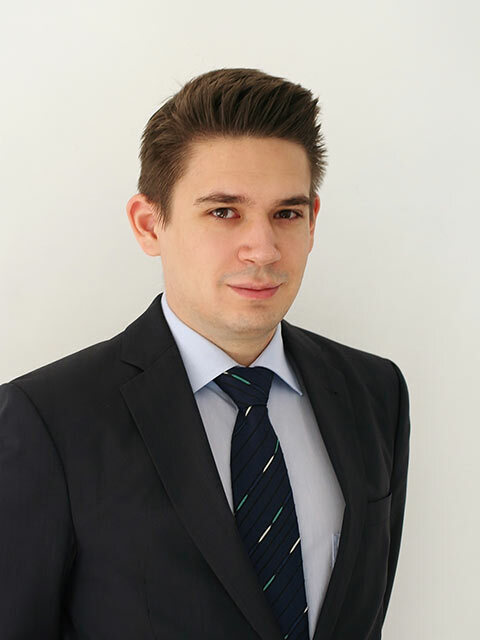 Dávid has a strong inclination and aptitude for algorithmic thinking, financial modelling and other forms of numerical analysis, whilst also being interested in risk management. His mindset is on progressive innovation and technology-driven solutions.